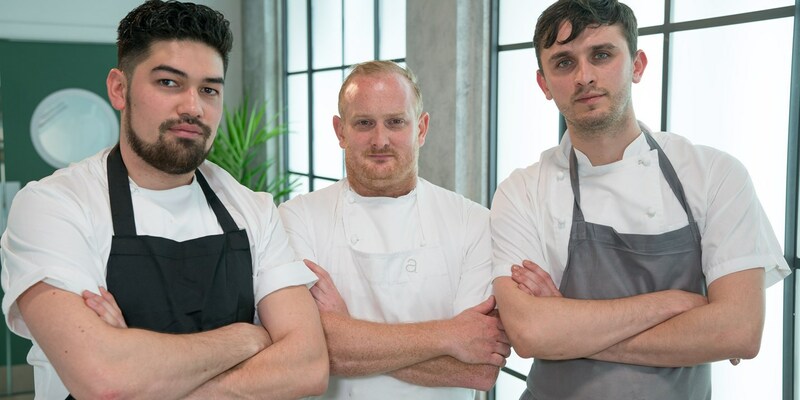 In the first heat of Great British Menu 2019 we see three culinary heavyweights take to the screen to represent London and the South East. Take a look at who's been chosen this year. Another year, another Great British Menu showdown. While we usually have to wait until the summer to see the nation's greatest culinary talents pit against each other (with plenty of forced banter served alongside, of course), this year's series starts on March 20 at 8pm. The format has changed slightly, too, with the show moving to a prime time slot and airing on Wednesdays (starter and fish courses), Thursdays (main and dessert courses) and Fridays (a thirty-minute final). Up first are three talented chefs from all working in London. Read on for a brief history of their careers and start placing your bets on which one will get through to the finals. This clutch of chefs will be judged by the one and only Angela Hartnett, who always has a seriously keen eye for talent. Luke Selby certainly isn't a stranger to cooking competitions. 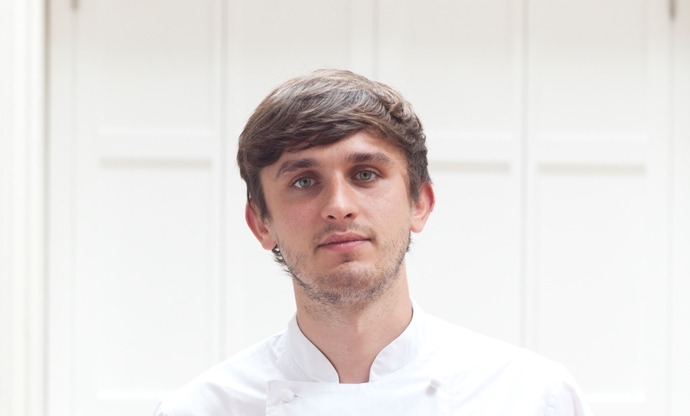 He's already won the Roux Scholarship and been named National Chef of the Year, two highly respected accolades which already make him a revered chef in his own right. 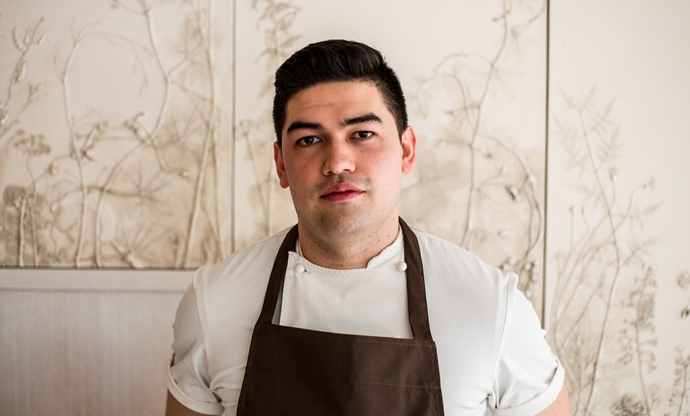 After cutting his teeth in the kitchens of Le Manoir, he's now head chef of Hide Above – the high-end tasting menu restaurant overseen by Ollie Dabbous. He'll certainly be a formidable presence in the Great British Menu kitchen, and we're sure he's going to impress with his skills. With a CV that lists the likes of Noma, Claridge's and The Square, it's no wonder Ben Marks is finally being given some airtime. His restaurant Perilla is relaxed, casual and affordable, but the quality of the cooking in the kitchen reaches the same high standards as anywhere with a Michelin star. Seasonal ingredients take precedence and there are plenty of fermented, foraged, pickled and preserved elements in his dishes – perhaps that's something we'll see more of when he prepares his four-course meal in front of the veteran judge this week. Paul Walsh is perhaps not as well known as the other two contestants representing London and the South East, but he is every bit as talented. 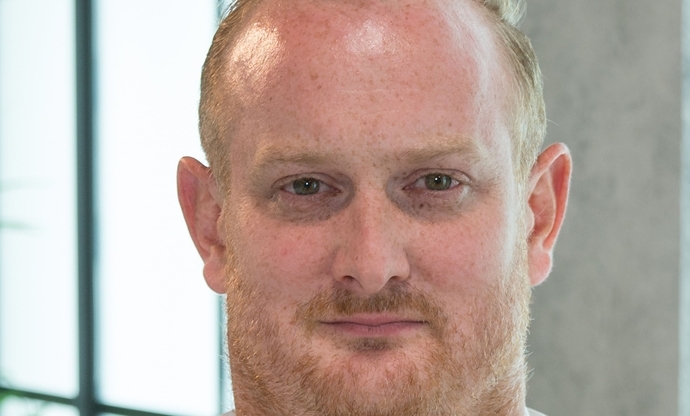 Rising through the ranks under mentors including Marcus Wareing and Gordon Ramsay, he joined Jason Atherton at City Social to become its head chef where he continue to cooks today. His dishes are always beautifully presented and namecheck the producers or areas the ingredients come from – something that's bound to please Angela Hartnett.